We have extremely flexible access arrangements including a personalised pin number and key fob system that allows access to the main building plus the perimeter fence and gate. All movements are closely monitored by our state of the art CCTV security operation . You bring your items to the storage centre, lock them in the self storage unit and come and go as you please. You are the only key holder. We have friendly and knowledgeable staff who can clearly explain how to rent storage space and answer any questions you may have. The facility is kept extremely clean and the building is a modern well insulated facility with superb ventilation which ensures an even temperature . This ensures that damp is never an issue and you rest assured that when you collect your contents they will be in the same condition as you left them. 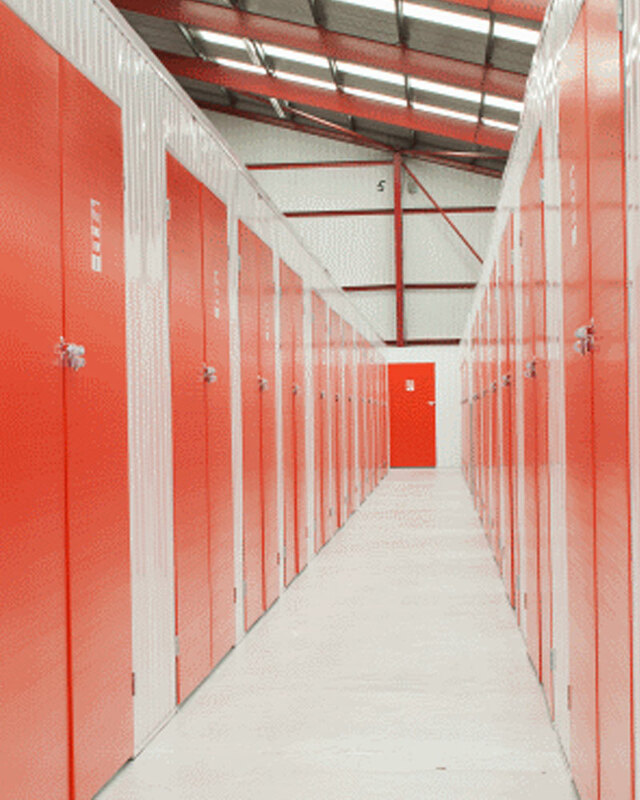 The self storage industry is a relatively new phenomenon which has grown significantly over the past 10 years. Initially growth centered in the Greater London region but has now expanded into all regions and self storage facilities are a common site in any major city. The Storage Centre offers a wide selection of individual self storage units ( from 25sq ft to 250 sq ft for personal customers and up to 1,000 sq ft for business customers) . You can rent these short or long term from as little as a week to as long as you want. We have over 50,000 sq ft of storage space available which gives us the ability to provide tailored self storage units for any customer, either as a private individual or for a company of any size. Need more space for moving house, extra space at home, renovating, student, travel or other?